Brian has 20-plus years experience designing, developing and tuning networking systems and high-performance Web-scale infrastructures. 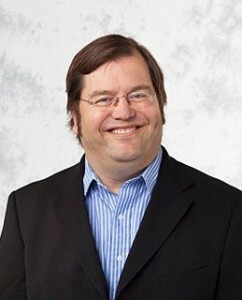 He founded Aerospike after learning first hand the scaling limitations of sharded MySQL systems at Aggregate Knowledge. As director of performance at this media intelligence SaaS company, Brian led the team in building and operating a clustered recommendation engine. Prior to Aggregate Knowledge, Brian was a founding member of the digital TV team at Navio Communications and chief architect of Cable Solutions at Liberate Technologies where he built the high-performance embedded networking stack and the Internet-scale broadcast server infrastructure. Before Liberate, Brian was a lead engineer at Novell, where he was responsible for the AppleTalk stack for Netware 3 and 4. Prof. Xiaohua Tony Hu, Drexel University.